It’s time to defeat the Monday blues and grab your caffeine fix on Monday’s! We are pleased to announce that starting Monday, July 30 we will be open every Monday. Currently our Monday hours are 8a – 5p but we will be expanding our Monday and other daily hours very soon. 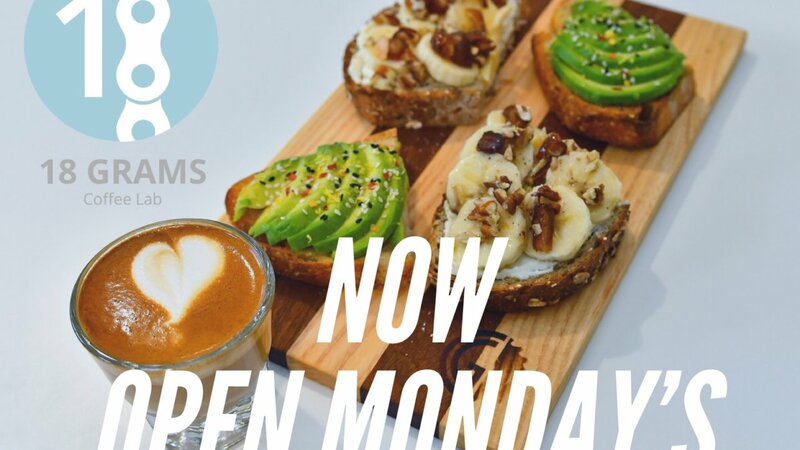 So come out this Monday and grab a coffee and one of our amazing toasts!